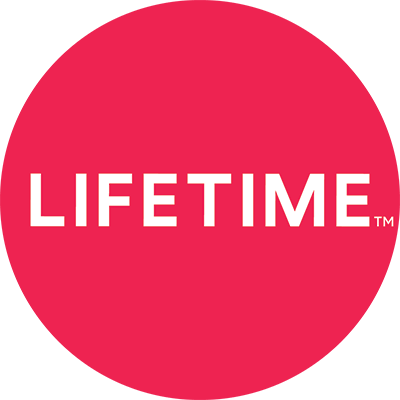 Can I restrict certain programming from appearing in the Lifetime app? Parental controls are enabled from your TV provider's site. Setting restrictions on your provider's service will carry over into the Lifetime app.